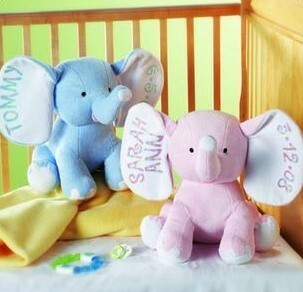 Pay $15 for $30 Worth of Personalized Gifts! Head over to Totsy to score a $30 CuteKids Creations credit voucher for only $15! With it, you'll be able to save 50% on personalized gifts for the entire family! CuteKids Creations specializes in kid products, but there are plenty of items you can get for a teen or adult. From blankets, books, clothing, decor and more, you're sure to find something you love!